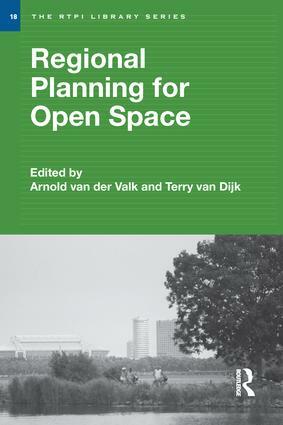 Reviewing the limitations of various planning options, this book addresses the debate on how to preserve open space in the context of a growing metropolis. The importance of open spaces for well-being in urban life is well-established. With case studies on internalization and valuation methods, this book critically examines the liberal discourse that urges the transfer of responsibility for open space from government to the market. European and American expert authors confront political rhetoric with grounded analysis and conclude that the market needs to be combined with governmental efforts. They scrutinize the connection between open space and the planning institutions designed to implement its policy. The book provides practical pieces of insight in how to structure an open space problem, information on what to expect from instruments, and new ideas on alternative approaches.